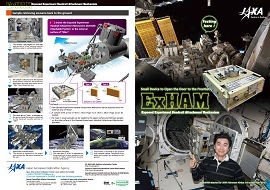 Taking advantage of Kibo’s unique function having both airlock and robotic arm among modules on the ISS, ExHAM enables space experiments in an exposed environment by attaching it onto the Japanese Experiment Module Kibo’s Exposed Facility (EF). 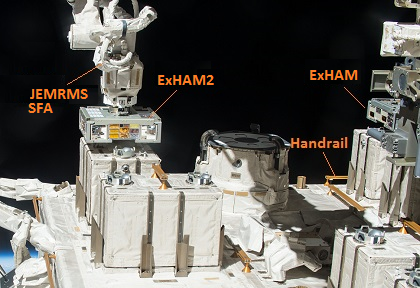 ExHAM is a cuboid mechanism equipped with a grapple fixture on the upper surface for the Kibo's robotic arm, Japanese Experiment Module Remote Manipulator System Small Fine Arm (JEMRMS SFA) grapple and attaching parts on the under surface for fixation to the handrail on the Kibo’s EF. 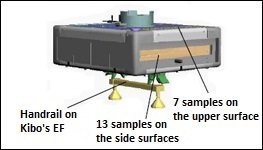 The number of loadable experiment samples is 7 on the upper surface and 13 on the side surfaces. 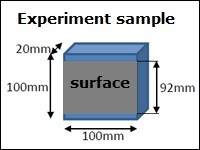 ExHAM and experiment samples can be delivered as part of cargo aboard ISS supply vehicles, such as H-II Transfer Vehicle “KOUNOTORI”. 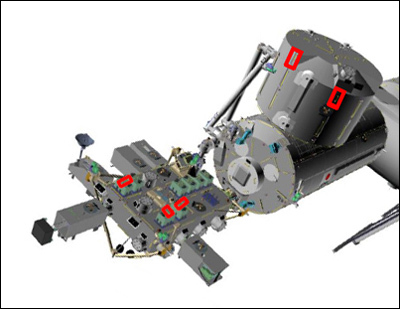 Their checkout is performed by the onboard crewmembers followed by the transfer to the outboard through the Kibo’s airlock. Then, the ExHAM with the experiment samples are grappled by the JEMRMS SFA and attached to the handrail. After the experiment is over, the ExHAM is retrieved from the handrail by the JEMRMS SFA again and returned to the Kibo’s Pressurized Module (PM) via Kibo’s airlock. They can be returned to Earth as cargo aboard the Russian Soyuz Spacecraft or the U.S. Dragon spacecraft. 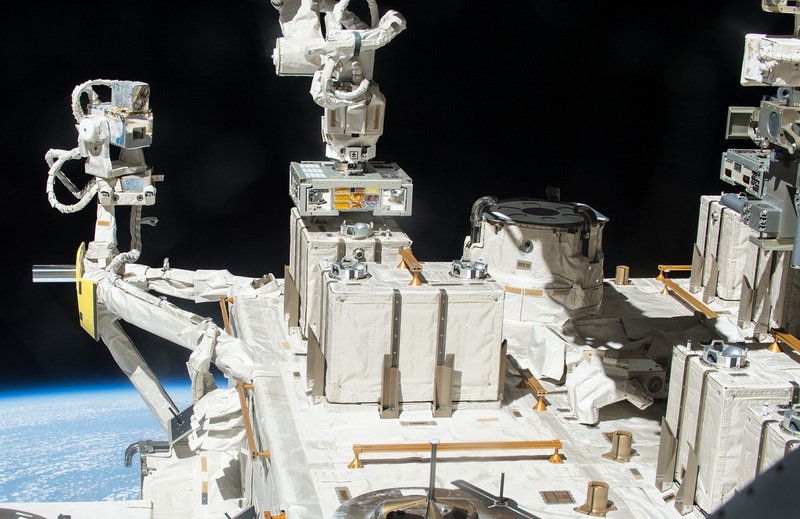 In the past, opportunities for conducting experiments in the exposed environment was limited since it requires onboard crew’s Extravehicular Activity (EVA) for installing and retrieving the experiment equipment. Kibo’s unique facility increases experiment opportunities in the exposed environment.